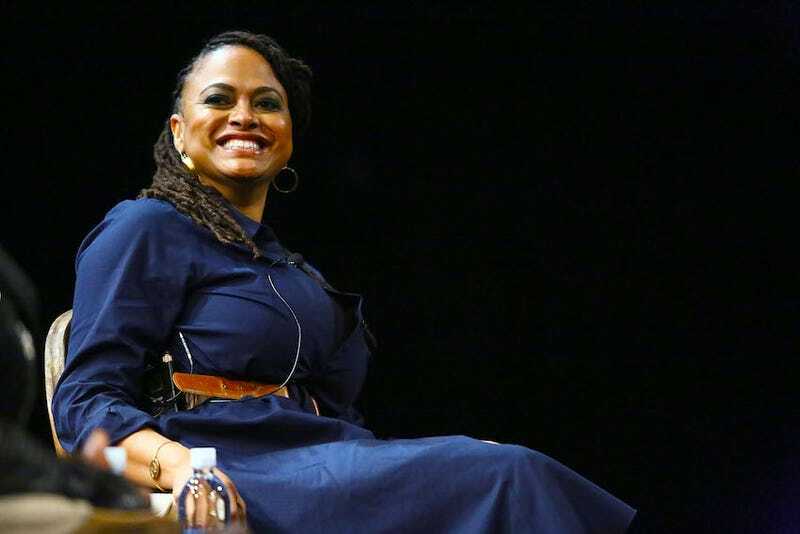 Ava DuVernay, director of Selma and the forthcoming television series Queen Sugar is now the first woman of color to direct a $100 million movie with the upcoming adaptation of A Wrinkle In Time. The Los Angeles Times reports that Disney’s upcoming film of Madeline L’Engle’s brilliant and beloved YA novel is on a list of films released by the California Films Commission to receive tax incentives for filming in the state. Set to release in 2017, the film will reportedly bring in $85 million in spending plus an additional incentive of $18 million, tipping the scale in DuVernay’s favor and allowing her access to a very elite and relatively small club of women live-action film directors who’ve been responsible for such high budget productions. A Wrinkle In Time, which will star Oprah Winfrey, is slated to be released sometime in 2017. It’s going to be awesome.